Using a camera used to be easy, but now they are more computer than anything else. When your image capturing computer acts up, here's what you can do to get it working again. Oh No, I Dropped My Digital Camera! What Do I Do Now? How Do I Fix My Pentax Camera? 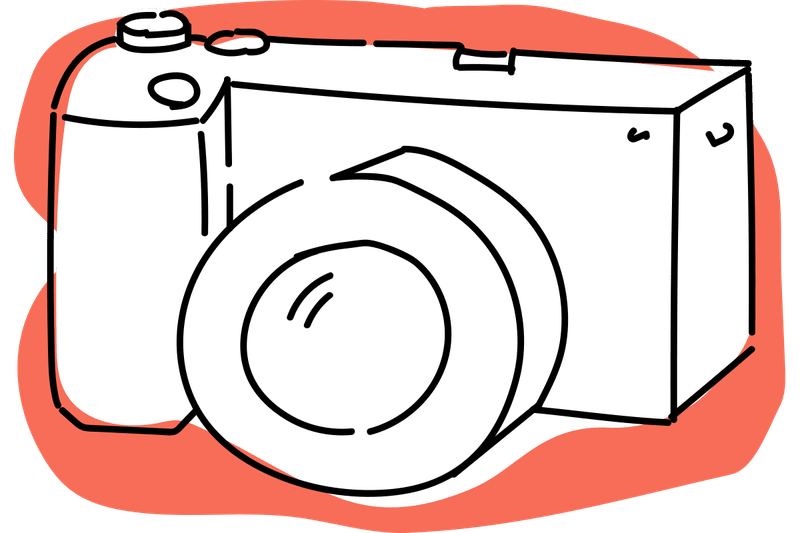 Why Isn't Your Camera's Battery Charging? 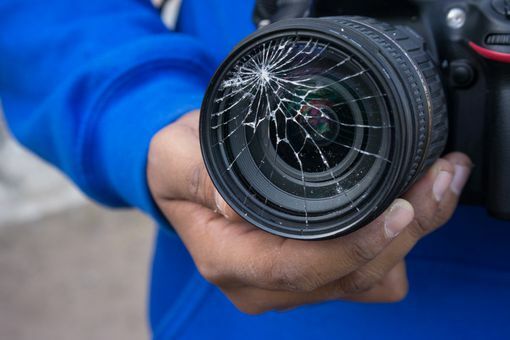 How Do I Fix My Sony DSLR Camera? How Do I Fix Kodak Camera Problems?